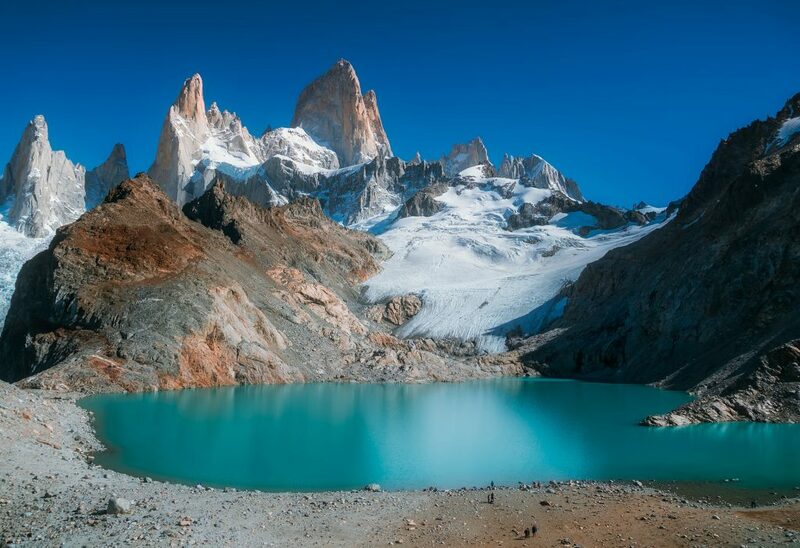 You are here:Home / Posts tagged "patagonia charter"
Located at the southern end of South America, sharing borders with Argentina and Chile, Patagonia is known for stunning views of the Andes Mountains as well as a landscape that includes deserts, volcanoes, glaciers and grasslands. 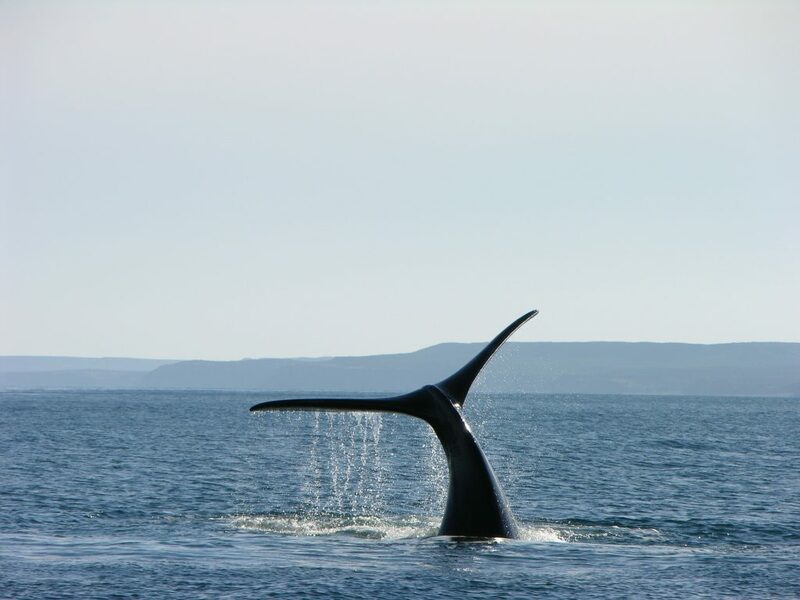 Patagonia has two coasts: western facing the Pacific Ocean and eastern facing the Atlantic Ocean and this region guarantees an unforgettable charter experience for those who wish to visit an area of outstanding natural beauty and adventure into the unknown. 90m Lauren L is a most unique yacht. She has the classification of a passenger vessel so can comfortably host 36 guests in 20 cabins, and the seven star service and luxury fixtures of the world’s most prestigious superyachts. Lauren L will be available to charter in Patagonia from January 8th in Puerto Williams, the southern-most city in the world. Here guests can enjoy trekking to the beautiful Cascade Los Bonces, visiting the last of the Yagan Indian community and enjoying a drink in the southern-most yacht club in the Americas at Marina Micalvi. 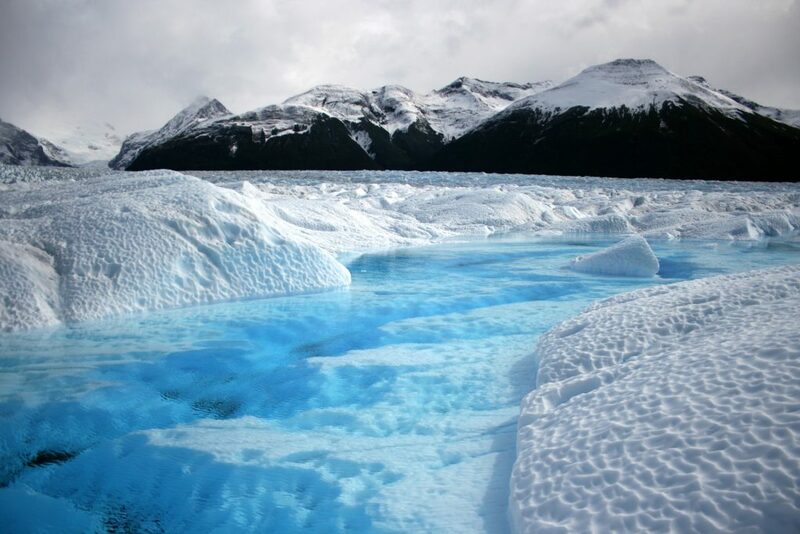 Patagonia has some truly wonderful natural formations; it is known for its numerous breath-taking glaciers, the most well known being Perito Moreno. On this adventure charter guests can enjoy trekking across ice fields, through wild forests and up traditional mountain paths. They can explore a UNESCO biosphere reserve often called the eighth wonder of the world; or choose to admire and share the view from the warmth and comfort of 90m MY Lauren L, or a helicopter tour. Heli-skiing, horse riding, fishing, kayaking, mountain biking, stand up paddle-boarding and climbing are just some of the land based activities available. There are also options to visit local tribes, swim with whales, go caving, practice local crafts and observe the magnificent wildlife either on foot, ATV or 4×4 truck. Lauren L has her own fully equipped on-board spa with treatment rooms, sauna and steam rooms. However charter guests can also choose to travel to the remote and exclusive Puyuhuapi Lodge & SPA nestled in a fjord and known for its rejuvenating thermal hot springs. For guests who wish to take memorable photographs (or are part of the Instagram generation) there are numerous astonishing landscapes to experience along with unusual species of animals native to Patagonia. On land, herds of wild horses mix with water wolves, the llama-like guanaco, pumas, cougars, foxes and deer. In the water spot a singing humpback whale or a black and white Commerson’s dolphin (also known as the Panda Dolphin), or even use Lauren L’s scuba gear or submarine and meet them in their natural habitat. Along the shoreline or in a cave, guests may find a South American fur seal, some Magellanic Penguins, or an elephant seal and his harem of 50 female mates! Guests of any age will enjoy a charter on Lauren L. She has a soft playroom for keeping younger children entertained and extensive AV options for teens and adults. Lauren L also comes equipped with multiple tenders so smaller groups can explore different areas and engage in a range of activities at the same time. Titan Fleet are giving charter guests the opportunity to explore rarely visited locations, visit isolated communities and see the stunning landscapes of Patagonia with activities to satisfy the wants and needs of any guest.